The new 2016 MacBook Pro with the Touch Bar is probably the laptop one has always dreamed of owning, but that price tag is sure to make it a nightmare for most of the people. Well, if you want a MacBook Pro with a working Touch Bar, there here is another way. Touché is a free Mac app which puts on the act of a Touch Bar. 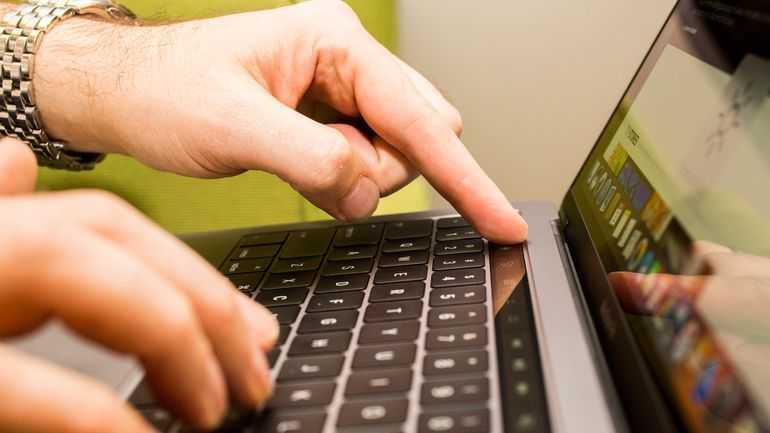 Though it will not be doing any magic to replace the function keys on the keyboard of the Mac device, it will still appear on the screen to give a fair idea of what the Touch Bar is supposed to be doing. Well, the whole world knew that Apple would unveil the new MacBook Pro which would come with a touchscreen display instead of the function keys. Though the Touch Bar is not a new idea exactly, since there were many companies like Lenovo who had tried their hands at but had failed, but with Apple getting into the battleground, it is all about perfecting the details. The Touch Bar is exactly a touchscreen display that is placed above the keyboard replacing the function keys. Depending on the context of what is being done on the laptop, the Touch Bar lightens up and changes into different keys and suggestions. The Touch Bar runs on its own embedded OS which has been derived from the OS of the Apple Watch. The Touch Bar can also be used as an independent device even if the MacBook Pro is switched off. The Touché app is always present on the top, so if the Messages or Photos are opened it will not get hidden under these windows. If any of these apps are switched on to the full-screen mode, then it will disappear. When Touché is being displayed on the screen, it will show all the functions what a Touch Bar should do. So, if there is a document that is opened in Pages, then Touché will display relevant options pertaining to the Touch Bar that includes Italics, Bold, Indents, Underline, and other such document-related functions. Options for Volume, Siri, and brightness are displayed there almost always, apart from the presence of the Esc key. In case the ‘fn’ key is pressed on the keyboard, then the Touché app will display all the function keys. So, this means that pretty much everything can be done by using a Touch Bar on the MacBook Pro 2016 and Touché can simulate it at a no extra price. In spite of all these simulations, there is one big question to beg for- For whom is this app? Well, there is a straightforward answer for this. Touché could surely be a very useful app for those people who wish to purchase a new MacBook Pro but are not sure if paying the huge amount for the Touch Bar is worth it. By using the Touché app, almost all the functions which a Touch Bar should perform is here on the MacBook Pro and it depends on the user to figure it out whether it is enough and useful. This goes on the far side making the same old trips to the shop and wiggling with the new device for a couple of minutes, which is definitely not very helpful for many people. Apart from that, the Touché app could be an exceptional gem that is intensely useful for many developers. 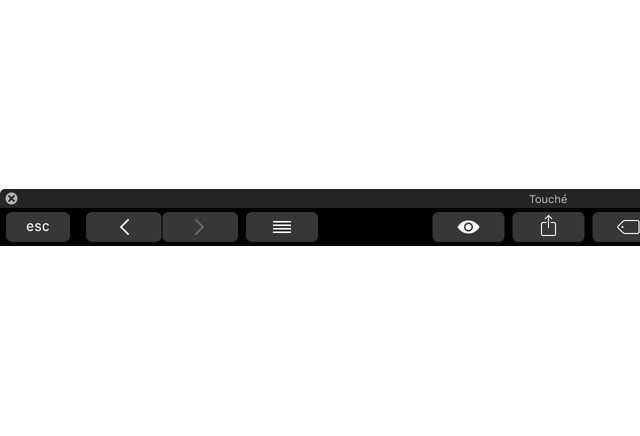 So if there is a coding to be done for an app for Mac, the Touché app will give a good idea of how the functions will look like on the Touch Bar. Here is the one small catch. To access the app, Touché will need the device to run on MacOS 10.12.1 build 16B2657. 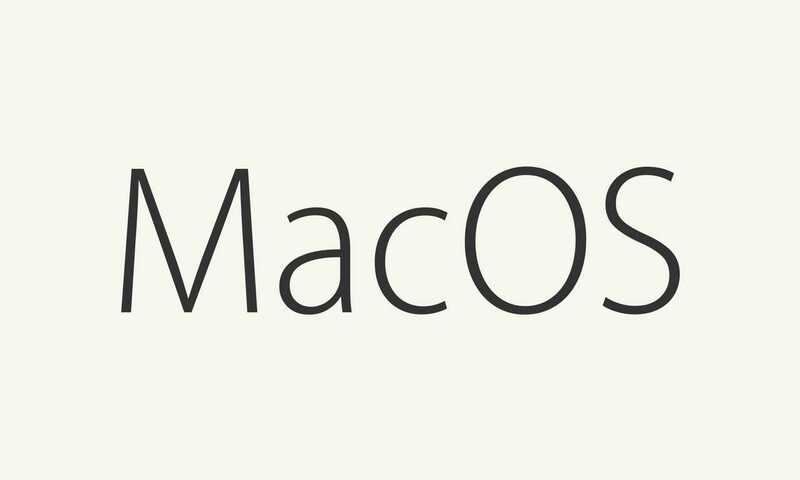 Apple had released two versions of the MacOS 10.12.1, so the new build can be downloaded from the official Apple Support page in order to run the Touché app. Fortunately, the app does send out a warning about this and it also displays the link which leads to the page to download the right MacOS version.